Shipping a Car or Shipping a Motorcycle? If you are planning on shipping your car or motorcycle or perhaps even a boat, to an overseas destination we are the car shipping company to come to first. 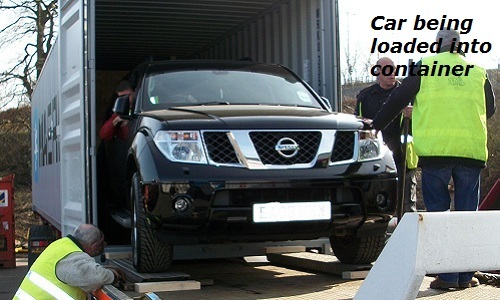 We can ship cars either in their own container or as part of household shipment. We can also arrange Roll On Roll Off. Motorcycles are best crated for safety and they can either be shipped with other belongings or on their own. Please ask your local office for advice.